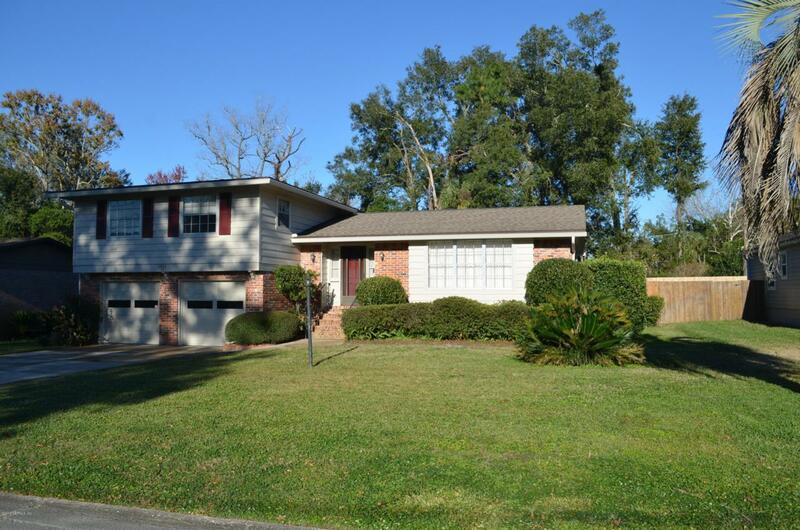 Beautiful 3 bedroom 2.5 bath brick home with screened enclosed pool. Fenced in back yard. Listing courtesy of Five Star Realty Services, Inc.